Feeling the need for a post-holiday detox? Try this guilt-free Refreshing Green Smoothie, a delicious, natural diuretic bursting with Vitamins A and C.
Welcome 2017! More than ever before, I keep hearing people say they are really glad to see the end of last year—people are more than ready for a fresh start! 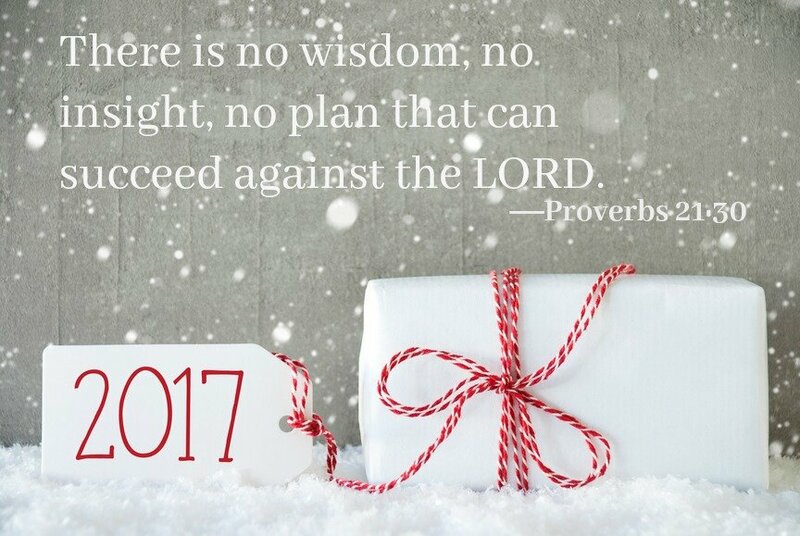 Regardless of the events of 2016, every new year offers an opportunity to reflect and regroup. Whether you make resolutions or not, starting the year off with a little detox from holiday eating is never a bad idea. With under 400 calories, a Refreshing Green Smoothie offers a great mid-morning or afternoon snack packed full of healthy benefits. 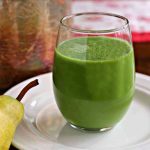 Our daughter created this smoothie recipe, and I have to admit that at first I was pretty skeptical about drinking a smoothie made with spinach. I mean, seriously…save it for the salad! But, I have to admit combined with the other ingredients, this “spinach” smoothie is actually tasty! After all the holiday heavy eating, this drink is light and refreshing and is bursting with nutrients, vitamins, and dietary fiber. How about you? Do you make resolutions? If you’re like me, I tend to make the same ones every year and get frustrated with myself when I am unable to keep them past January! Looking forward to 2017, I’ve decided that instead of resolutions, I will make a list of intentions (which hopefully will be more attainable) and will set a few personal and spiritual “goals” for this year. One of those goals is to eat more GREEN stuff! This smoothie is one way to add more vegetables to our diet without a lot of prep or cooking time. 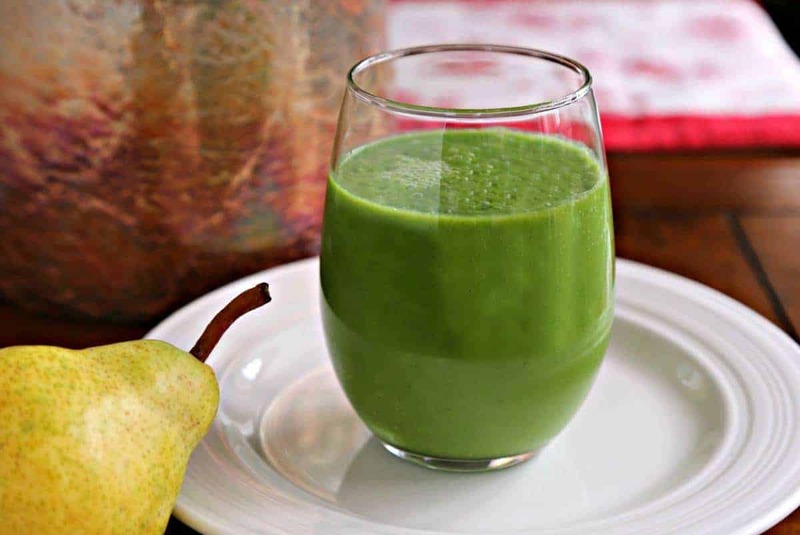 To make the Refreshing Green Smoothie, first peel and seed a cucumber and cut it into chunks. 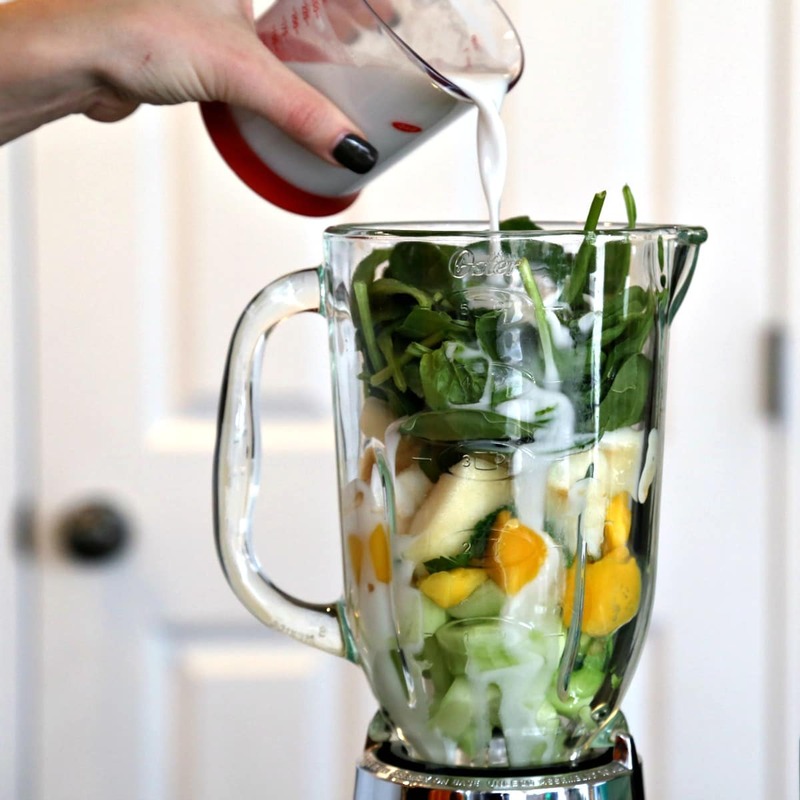 In a blender, layer the cucumber, frozen mango chunks, mint leaves, a pear, and spinach. 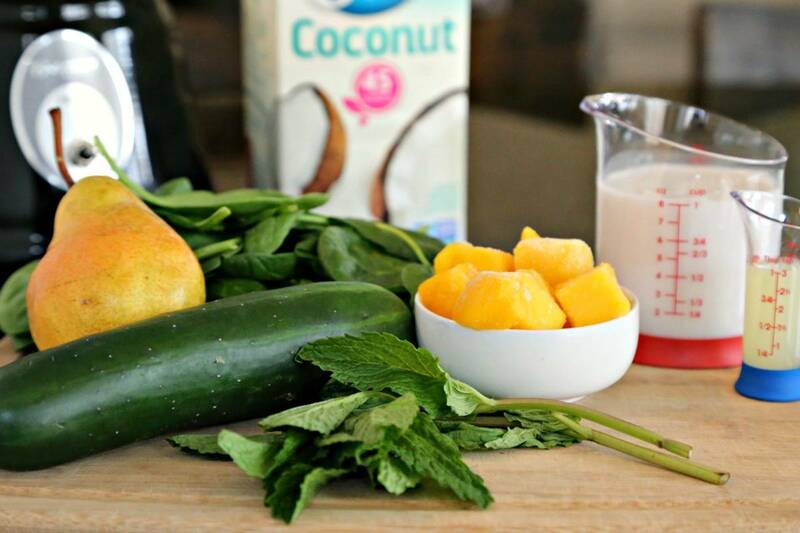 Sweeten the smoothie with no-sugar added coconut milk and brighten it up with a splash of lime juice. Blend it all together until smooth, and serve immediately. Positive Health Wellness is a great resource for a healthy 2017—Happy New Year, friends! Slice cucumber into large chunks. Peel and slice pear, removing seeds. Layer ingredients into blender in order given, pouring lime juice and coconut milk on top. Process until smooth and serve immediately.